Behrampur: Odisha chief minister Naveen Patnaik hit out at the Centre for denying special category status to the state despite having promised to grant this facility before last elections. 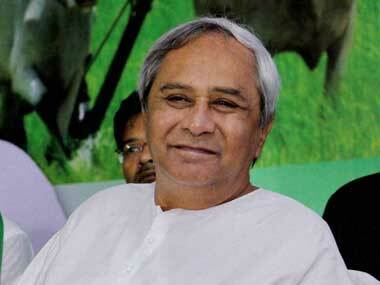 "In the last election, BJP in its manifesto, had promised special category status to Odisha. It was BJP's number one agenda. But after coming to power at the Centre, they are taking a negative stand in this regard," Patnaik said while addressing a conclave of BJD's youth wing. 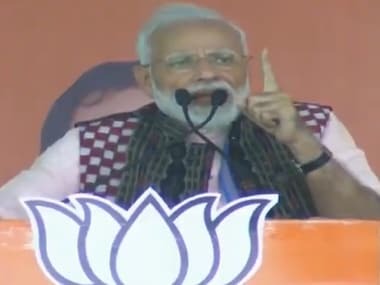 The BJD president's remark came close on the heels of the party holding a state-wide agitation protesting Union minister VK Singh's statement that there was no need for giving special category tag to Odisha as it was now getting substantial central funds for development. Alleging that some elements are trying to spread a disinformation campaign to tarnish the image of the state, the chief minister asked partymen to counter such propaganda at all levels and make people aware of the reality. Launching a scathing attack on the BJP-led NDA government over Mahanadi river water dispute between Odisha and Chhattisgarh, Patnaik accused the Centre of failing to discharge its responsibility in resolving the row and adopting a "partial" stand on the issue. Justifying BJD's decision to support NDA's presidential candidate Ram Nath Kovind, the chief minister said "we extended our support to him taking all factors into consideration in the interest of the nation". Stressing that the president should be elected in a consensus manner in a mature democracy, Patnaik said, "So, when the prime minister suggested the name of Ram Nath Kovind, we extended our support to him." He maintained that the office of the president is above political considerations and therefore, BJD wants to keep it above politics. 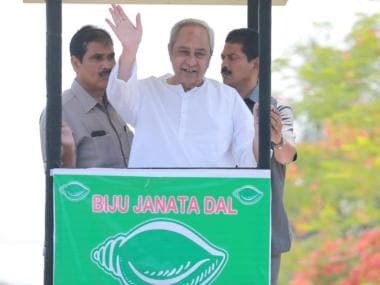 Emphasising that BJD believes in commitment, the chief minister said, "On the very first day, we decided in the council of ministers to implement the promises made in our manifesto."